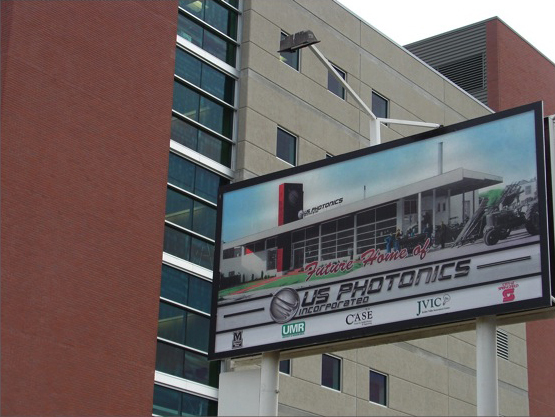 US Photonics has acquired a building directly across the street from Roy Blunt's Jordan Valley Innovation Center, formerly the Sifferman’s Implement Co. that was built in 1945. The company sold tractors and other farm equipment made by McCormick-Deering, the predecessor to International Harvester. At the time, the store was opposite the MFA mill complex before being transformed into JVIC.. Plans for the 10,000 square foot building have it aside for additional office space, clean rooms, and future production facilities. 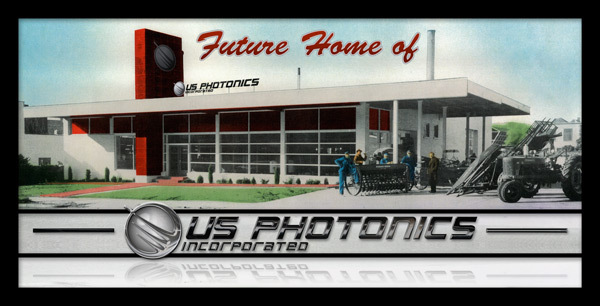 US Photonics expects to start renovation construction mid 2014. 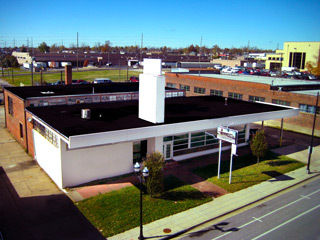 When we first relocated to the JVIC building, we were perched on the 6th of seven floors where we conducted our research overvlooking Springfield's downtown skyline. 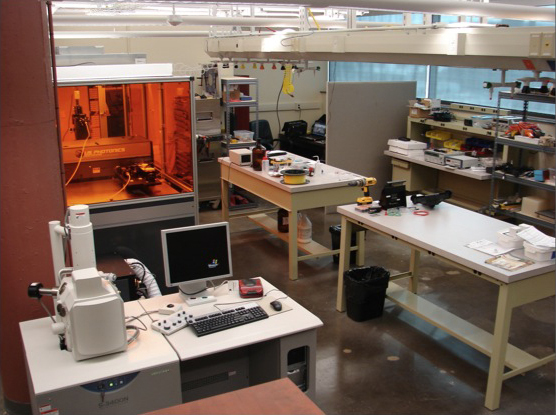 As our company continued to grow, so did our need for a larger primary labspace. We fortunately did not have to feel the growing pains for very long, as we were able to take over labspace on another floor with space double that of the 6th floor lab. We have since relocated to 2241 E. Kearney and are preparing to begin renovations of our 10,000sqft facility at 521 N. Boonville.